Free sponsored places still available. Apply today to secure your place. The extended application deadline is on 10 April 2019. In 2015, Beko opened a UK R&D centre in Cambridge, to collaborate with UK companies and universities on innovative products and features for the next generation of home appliances. Research activities at Beko R&D cover a wide range of areas, from sensors and novel refrigeration technologies, to methods for reducing microplastics in waste water. Beko plc’s parent company, Arçelik, manufactures the appliances sold by Beko plc. Headquartered in Turkey, Arçelik, has more than 60 years' experience in consumer durables and is one of the largest household appliance producers in Europe. Arçelik’s global vision; “Respecting the world, Respected worldwide”, shapes research direction at Beko R&D. We are dedicated to working within Arçelik’s five commitments of Quality, Ethical sourcing and supply, Focus on the environment, Shaping the future, and The war on waste. For further information please see here. The Cambridge ESRC Doctoral Training Partnership (ESRC DTP) in the Social Sciences is committed to the idea of ‘real-world engagement’ and provides a range of ways for graduate students and early career researchers in order to gain experience of working with external partners. 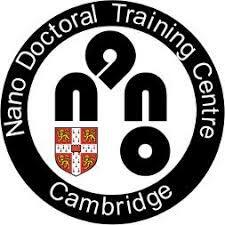 These opportunities can help Cambridge Social Sciences PhD students and postdoctoral researchers acquire a unique set of skills that will equip them for a high-profile career as a leading Social Scientist in academia or in government, commercial, industrial and third sector organisations. The 5 ‘real-world engagement’ sponsored places on the Impulse 2019 programme are open to the Cambridge ESRC DTP and the wider social sciences PhD and post docs in Cambridge, including PhD students that just submitted their thesis. For further information please see here. EPSRC National Productivity Investment Fund (NPIF) has made funds available to the University for innovation placements and entrepreneurial training. The training grant is specifically for current PhD students whose funding is drawn from an existing DTP or CDT, and who are working in areas of relevance to the government's industrial strategy. Thanks to this grant - and its principal aim of supporting and increasing the impact arising from doctoral research which is relevant to the industrial strategy - up to 6 sponsored places on the Impulse 2019 Programme are being made available for current EPSRC DTP and CDT students. 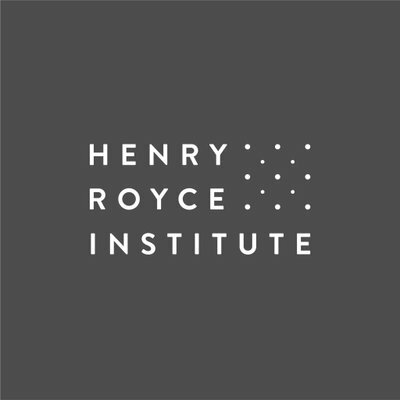 The Henry Royce Institute is the UK national centre for research and innovation of advanced materials. It operates as a hub and spoke model, with the hub at The University of Manchester, and spokes at the founding partners, initially comprising the universities of Sheffield, Leeds, Liverpool, Cambridge, Oxford and Imperial College London, as well as UKAEA and NNL. 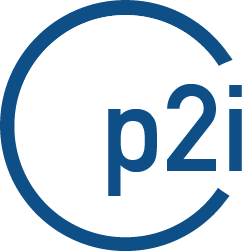 In the future, we would like to grow our partners to include as many of the UK’s leading materials scientists as possible. For further information please see here. With brilliant and disruptive thinking everywhere, the question isn’t about when driverless cars are coming or when all vehicles will be fully electric. The question is about who is ready for these transformative shifts. As a mobility technology company, Magna is focused on delivering what’s needed today while also creating innovations that society doesn’t even know it needs yet. Our more than 173,000 entrepreneurial-minded employees – combined with our ability to rapidly auto-qualify and commercialize technology – uniquely position us to accelerate developments in far less time. And knowing that great ideas come from a wide variety of sources, we actively work with universities, entrepreneurs and startups around the world to help bring their innovations to market. For Magna, the vehicle doesn’t just have technology, the vehicle is technology. Now show us what’s possible. Check out our technology areas of interest here.